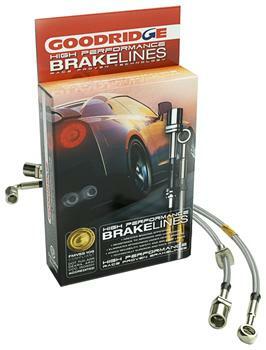 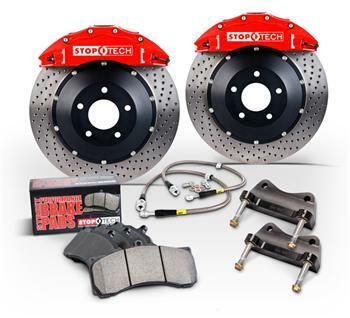 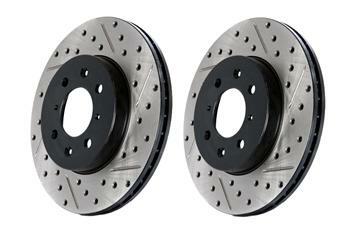 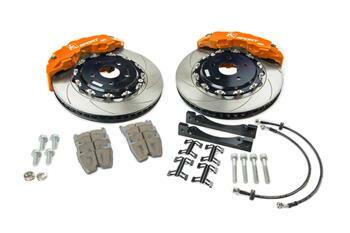 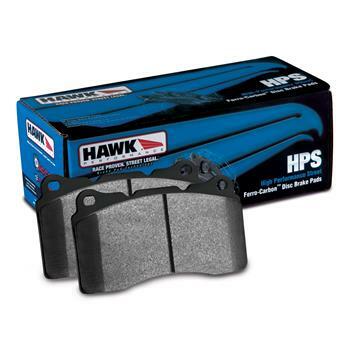 Brakes - Performance Auto Parts - Car and Truck Accessories | JM Auto Racing - Intensify Your Ride! 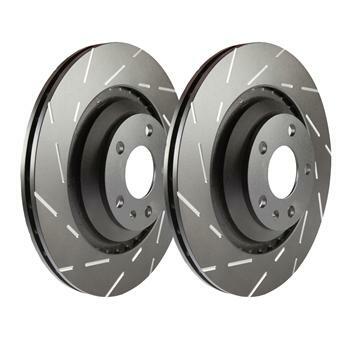 Performance brakes provide shorter stopping distances, so the driver can spend more time on the gas for lower elapsed times, and performance brakes won’t fade, so the brakes work just as well at the end of the race as they did at the beginning. 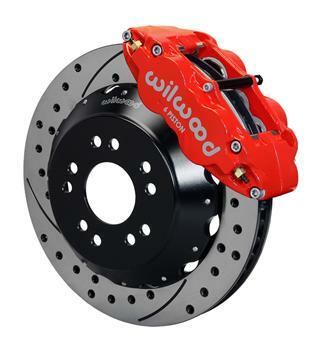 The top race car drivers know that going fast is more than just camshafts, valves, and pistons, it’s also about brake pads, calipers and rotors. 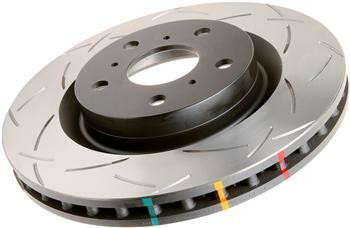 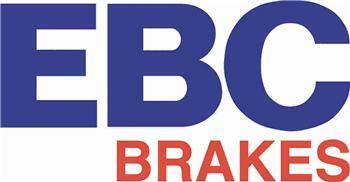 Good brakes are just as important as a powerful engine.